The Payouts Report gives you an itemized view of each ACH deposit that you have received from Xola to your bank account. This report is useful for reconciling your bank deposits to individual transactions within Xola. Here's how to find and use the Xola payouts report. Note: This report will only apply to your account if you process payments through Xola's Stripe. Navigate to the Reports tab and select Payouts. Filter for your desired date range. Select an individual payout row to reveal an itemized list of transactions. The resulting list that you'll see here contains each individual transaction that makes up this payout. The sum of the Earnings column will equal the total payout amount. Tip: If you click on an individual row in this transaction breakdown, you'll be taken to the Booking Details for that item in the Purchases tab.  If you’re on Xola’s Stripe account, we will automatically remit payment every 24 hours to the bank account indicated in Settings > Payment Details. Payouts go out at 12:00am in your timezone everyday and include all credit card transactions from the previous 24-hour period. For example, if you process a transaction for $50 on Monday at 11:30am EST, you will be paid out for that transaction on Wednesday at 12:00am EST. To view a record of each of your payouts, you’ll select Payouts from the Reports tab menu. You’ll see a list of all your payouts with the most recent payout at the top. To view which customer purchases were included in a payout, click into the Payout. You’ll see a list of customer purchases that were paid out, and clicking directly on a purchase will take you to its record in the Purchases tab. Exportable Payout Reports coming soon!